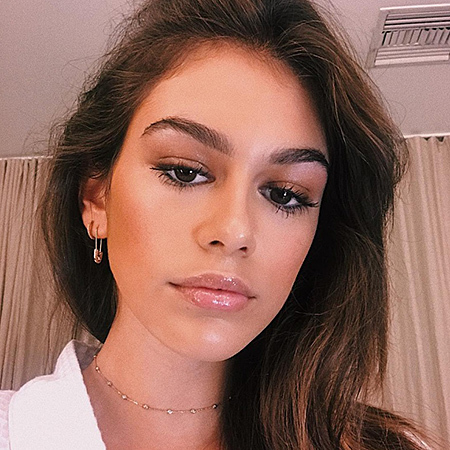 The main newsmaker of the last two days is the daughter of Cindy Crawford, 16-year-old Kaia Gerber. Young, but already an incredibly successful model has an affair with an attractive young man named Fenton Marcell! 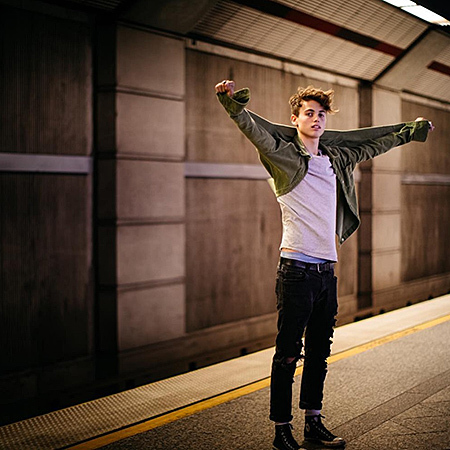 We talk about guy, who won the rising star of the catwalks. Fenton - the son of an English actress Patsy Palmer, known for the BBC TV show "EastEnders". "It's still too early to say something, but they became close and look happy together. In recent months, their friendship grew into something more" - an insider told. 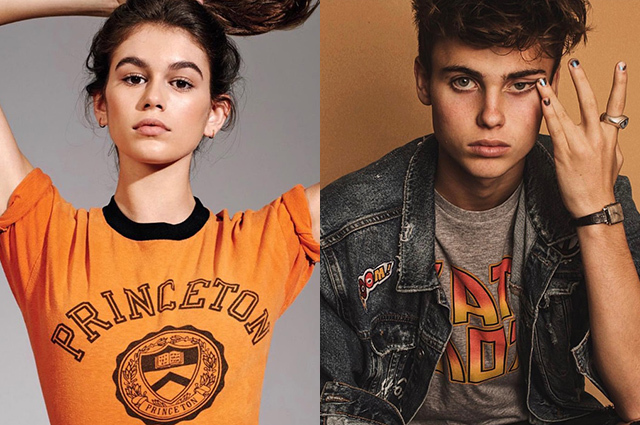 Fenton hasn't been able to match his girlfriends's fame (Kaia has attracted 2.5 million followers on Instagram), so the there's not much facts about him. 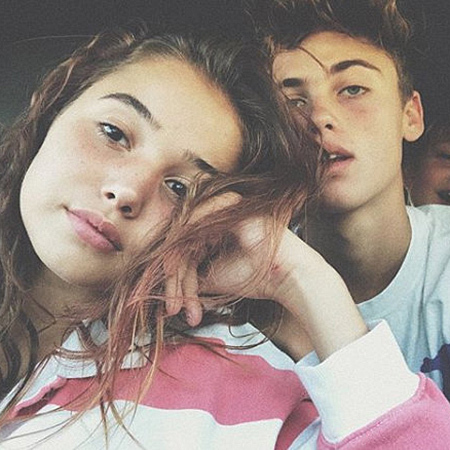 Despite this, we were able to find some interesting facts about the first love of Kaia Gerber. 1. 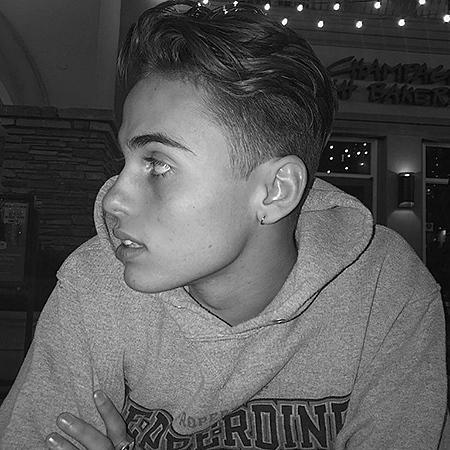 Fenton Markell was born on 13 June, 2000 from the second marriage of the actress Patsy Palmer with the taxi driver Richard Markell. 2. 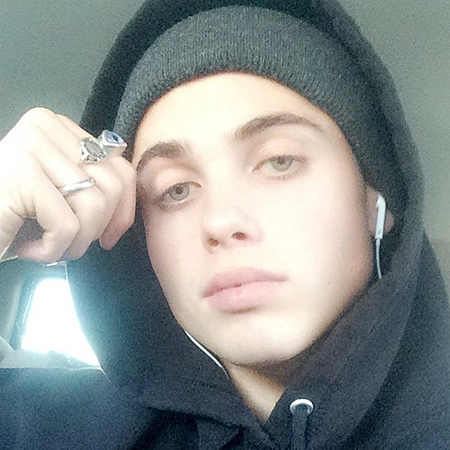 New boyfriend of Kaia works as a model. 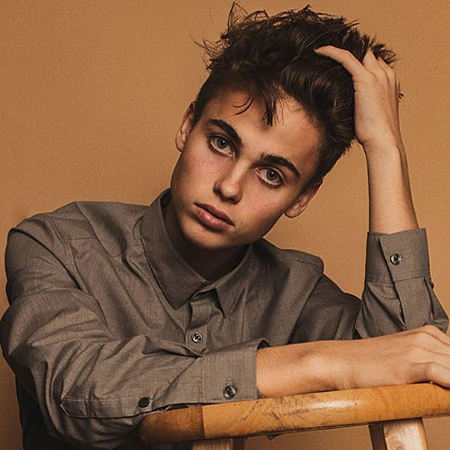 Cindy Crawford's daughter signed a contract with IMG Models, and he - with the Los Angeles modeling agency The Dragonfly Agency. 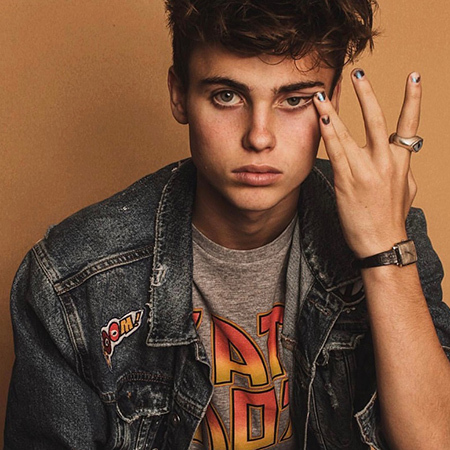 It is not surprising that the young man chose the model business, because he has an expressive appearance: large bright eyes, pronounced cheekbones and full lips. 3 Kaia and Fenton are familiar from 2014 thanks to their mothers, who are good friends. 4. 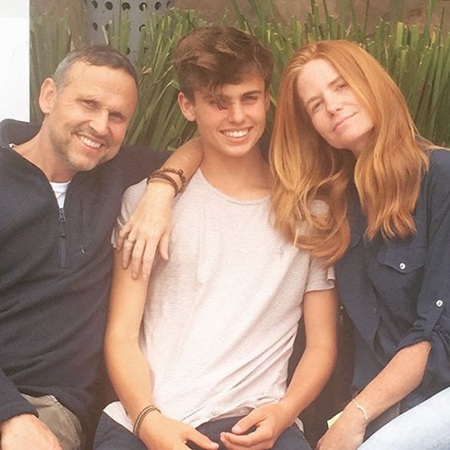 Now Fenton with his parents, two brothers and a sister lives in Malibu, California. 5. According insiders, Kaia and Fenton have much in common.